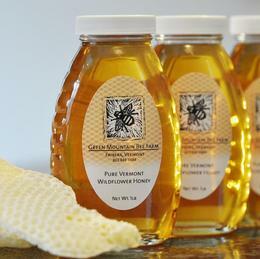 Our award winning Vermont honey is produced from wildflowers in the foothills of the Green Mountains. If you would like to place an order, or if you have any questions please contact us. 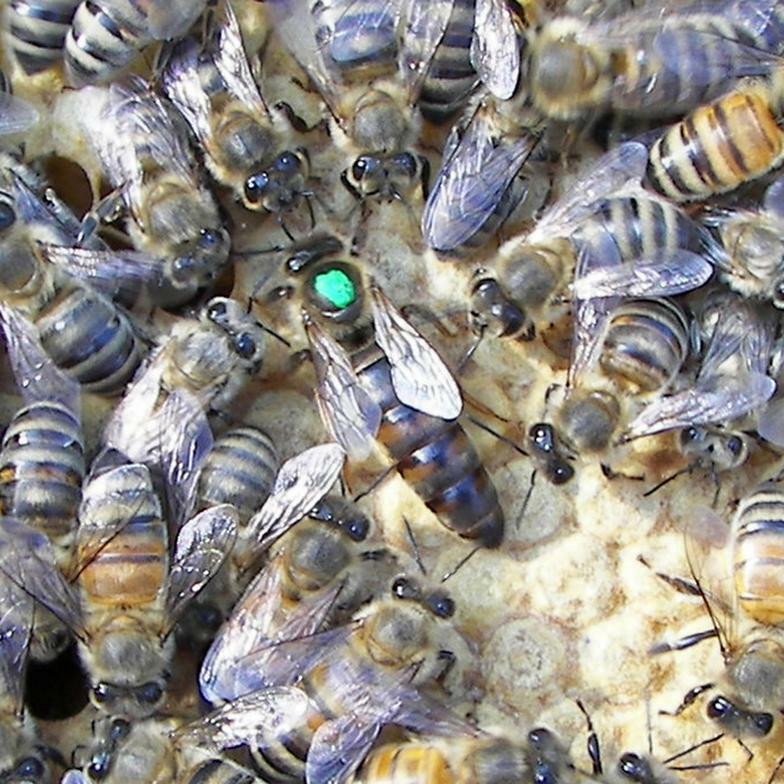 Our Vermont queens are a Carniolan x VSH cross, openly mated in the northern Champlain Valley. We rear our queens from select breeding stock that has proven survivability to northern Vermont winters, are good honey producers, and are gentle to work. Winter hardy, Rapid spring build up, Tracheal mite resistant, Excellent comb builders. Availability: June 15th - August 15th. Quantities are limited, please call or email us to check availability. Queen Introduction: We cannot be responsible for the successful introduction of queens to your colonies, this is outside of our control. For some helpful tips on introducing queens please click the link to read more Queen Introduction Techniques. When introducing new queens to a large populous colony, we do recommend using push in cages. We offer overwintered 4 frame nucleus colonies that contain Vermont Queens we raise. 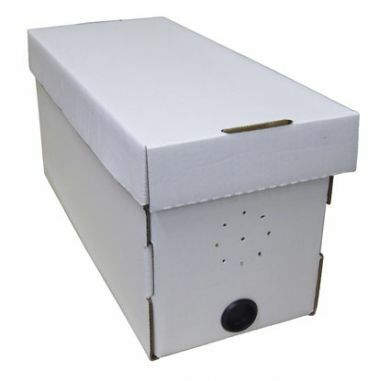 They are provided in reuseable wax coated cardboard nuc boxes, using standard deep frames. Our nucs are ready to transfer into your equipment. Nuc pick up dates are typically around the first of May or early June. Pick up dates can be delayed due to weather, and are subject to the State Inspector's schedule for his certified inspection of our nucleus colonies. Our first goal is to ensure the health of the bees, providing you with a quality product. We do not take reservations for our nucs. We will take inventory of our nucs around March/April and will begin selling them at that time on a first come, first served basis. Winner of the 2012 Vermont Farm Show, "Best In Class"
for both the Amber and Light Honey Categories. Honey Show for "Best Tasting Honey" and Winner of the "Extracted Light Honey" category. Honey Show for "Best of Show" and Winner of the "Extracted Light Honey" category.